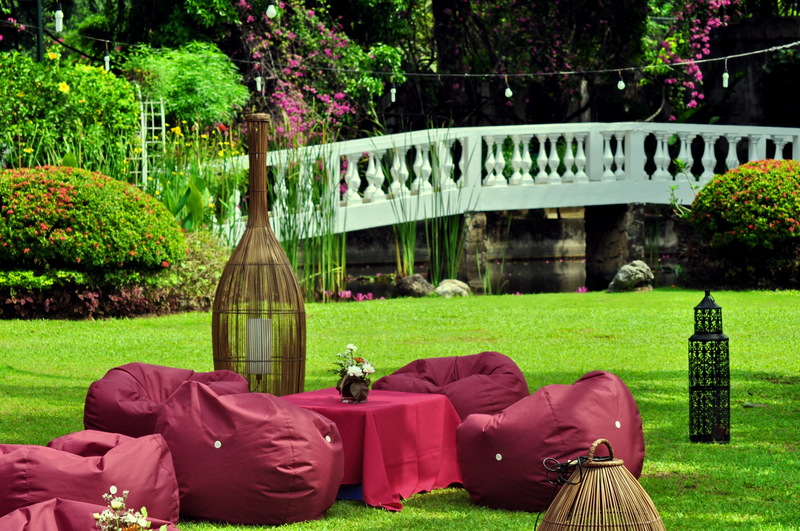 At the heart of Cebu City lies an enchanting 4-hectare hacienda that houses a garden hotel exuding the charm of the province’s Hispanic heritage. 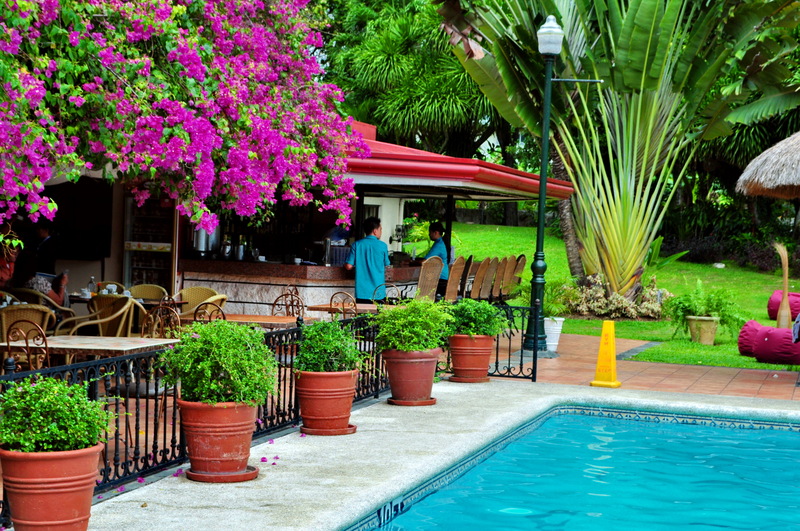 Montebello Villa Hotel has long been providing guests the perfect blend of business and leisure through its Spanish-style architecture and interiors, beautifully decorated rooms, modern facilities, and terrific hospitality. Settling in at the lush surroundings of the hotel, you’ll never know you’re actually in the middle of the bustling metropolis, with shopping malls, offices, and restaurants close by. This quiet enclave is just 14 minutes away from Parkmall and 15 minutes away from Ayala Center Cebu. SM City Cebu is 20 minutes away. Don’t expect bare minimalist rooms here. Each spacious room is outfitted with furniture that won’t look out of place in your lola’s grand ancestral home, minus the dust and decay. Balancing the homey, old-school setting is a set of modern amenities that guarantee comfort and convenience for guests. Each air-conditioned room has a private toilet and bath with hot and cold shower, Wi-Fi access, cable TV, IDD/NDD phone. The hotel also offers these services: laundry and pressing, currency exchange, massage service, airport transfer, car rental, city tours, and on-call doctor. Head out and you’ll find that the rest of the villa looks as gorgeous as the rooms. 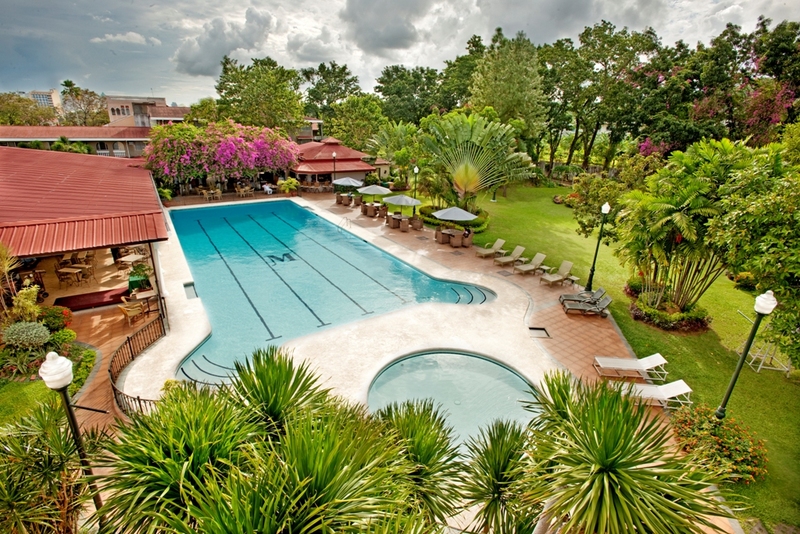 The pool area is just made for tranquil relaxation, where you can take a leisurely swim, enjoy drinks by the bar, or just sit and take in the refreshing spread of green all around you. Food choices are well taken care of here at Montebello Villa Hotel. You can feast on a fine selection of Asian and International dishes 24/7 courtesy of La Terraza restaurant. For exquisite cakes and breads, sandwiches, and a la carte tapas, the Café Bouganvilla is open from 10 am to 10 pm. For entertainment, the Lobby Lounge holds live performances from 7pm to 10 pm every Thursday, Friday and Saturday. 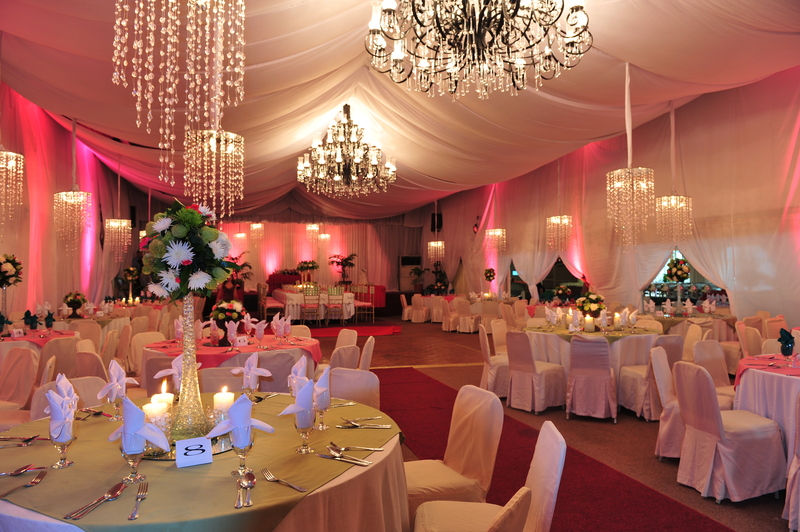 The hotel provides excellent venue and services for weddings and business events as well. The Celebrity Ballroom is the biggest venue and can accommodate up to 400 guests in a banquet setting and up to 600 guests in a theatre setting. 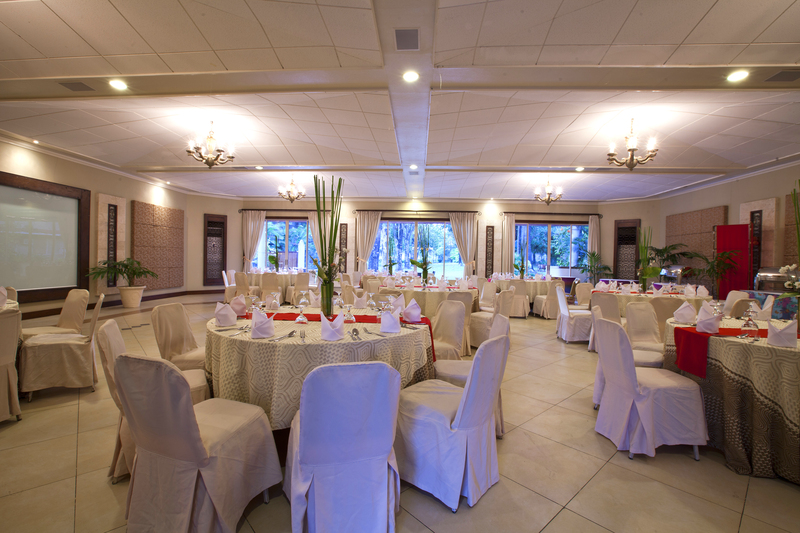 The smallest venue, El Jardin 2, is perfect for small meetings and banquets, and can sit up to 30 people. The poolside area can also be used for banquets and dining set-ups. 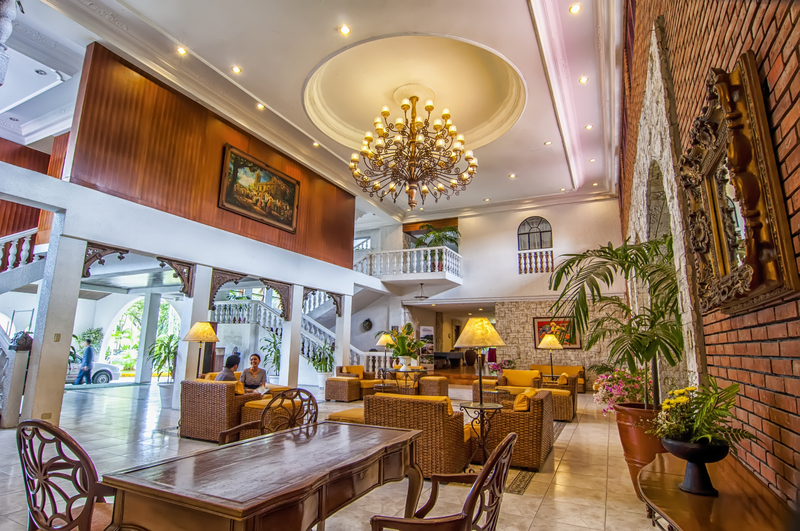 Experience the difference during your stay in Cebu City, whether it’s for business or leisure. Visit http://www.montebellovillahotel.com for direct bookings.